Hi guys! 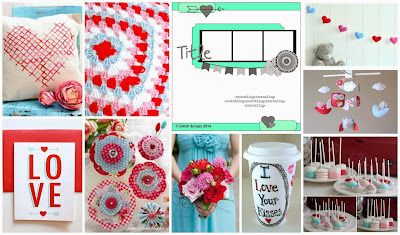 It's time for the D-Lish Scraps - Inspiration Board for February! 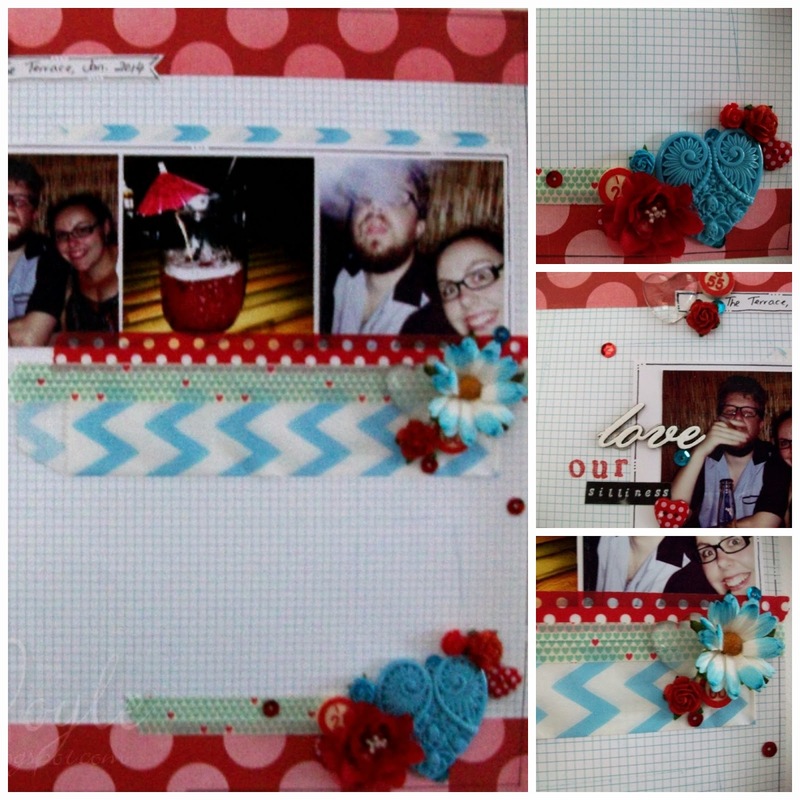 This scrapbook page, I started with some papers, from Pink Paislee, I layered them up, attached my photos (Instagram) and then made use of all the loveliness from D-Lish Scraps! As always, I've used my embellishment clusters to get everything on the page, as well as doodling and a touch of washi tape! 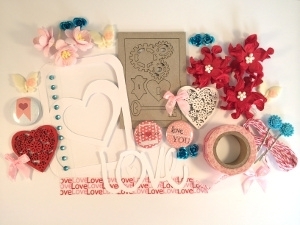 The Just Add Paper Kit is live now too, with everything you need, to create the perfect layout for just $10!